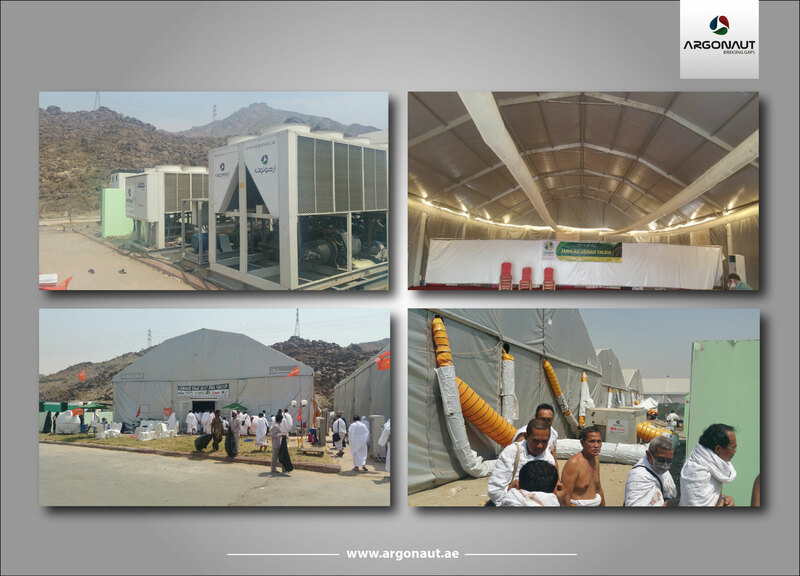 News : Argonaut Successfully Stepped in Arafat as the First Temporary Cooling Company for Arafat Tents. Argonaut managed to expand its presence in the region through participating in the 2017 Hajj Pilgrimage. We’ve applied our project supplying the Indonesian tents with the first chiller plant that has environmental friendly refrigerant gas 134A and air-handling units with fresh air, alongside building a massive temporary insulated chilled water piping network and temporary ducts inside the tents to ensure constant air distribution. 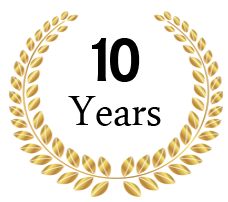 The project is one of its kind in the market, being an edge of exclusivity to our temporary cooling and power company within the competitors.